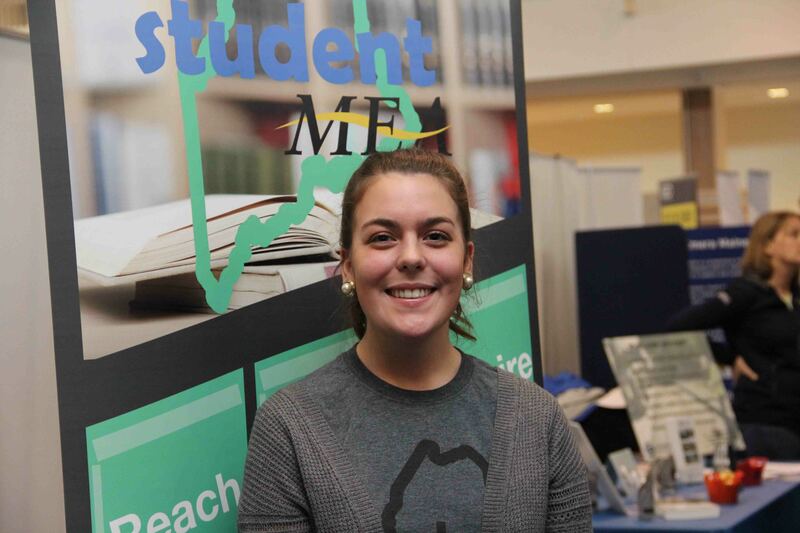 Student MEA strives to work and grow in three categories; Teacher Quality, Political Action, and Community Outreach. By taking an active role in your career, community, and classroom we hope to promote teaching, education, and the best career options for you as professionals. 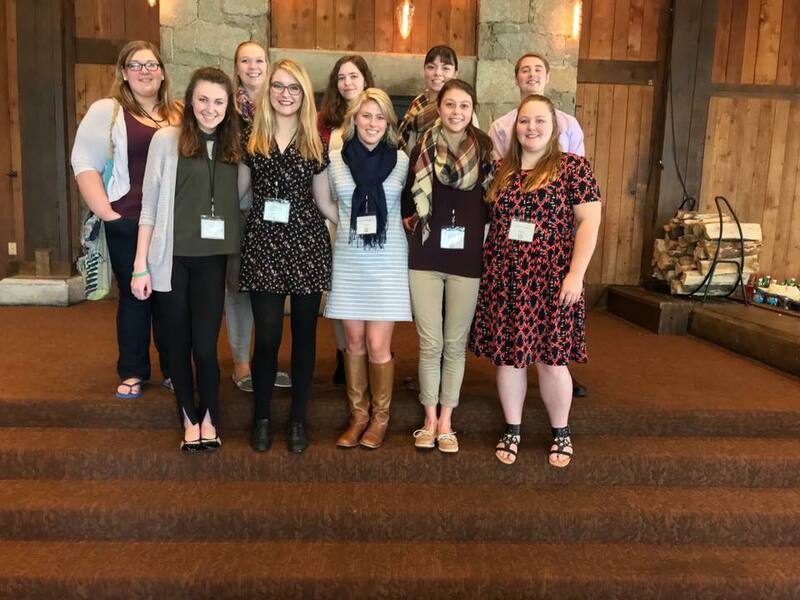 Student MEA will prepare you for your career with practical information on salaries, evaluations, discipline, certification requirements, political matters and much more that you won't get in your college classes.